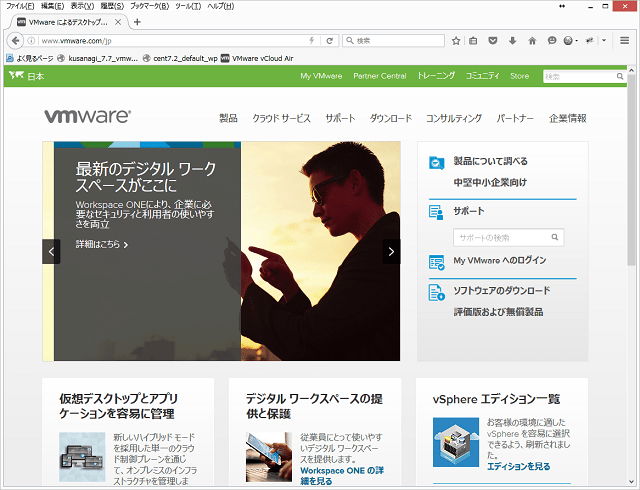 KUSANAGI for VMware is a free virtual machine image built to execute WordPress at high speeds on VMvare. 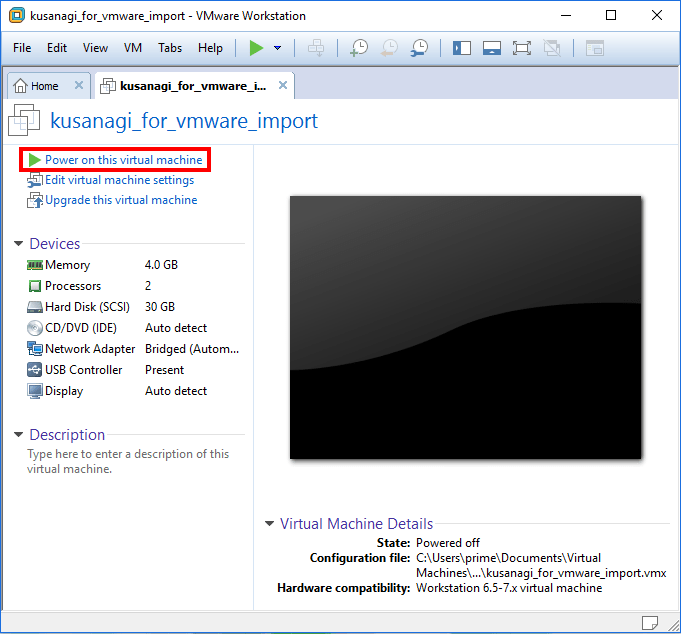 KUSANAGI for VMware is support to the following enviroment. 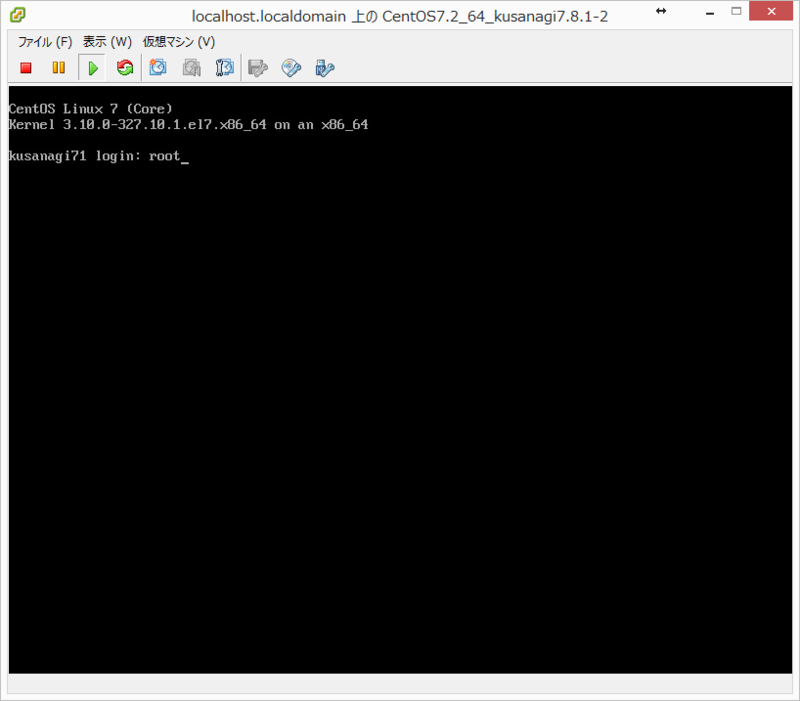 IDCF-Cloud is available to import the image. 1-1.Download OVA image by web browser. 1-2.Confirm .ova extension file exists. 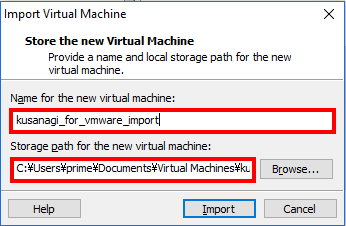 2-3.Enter the virtual name and storage path. 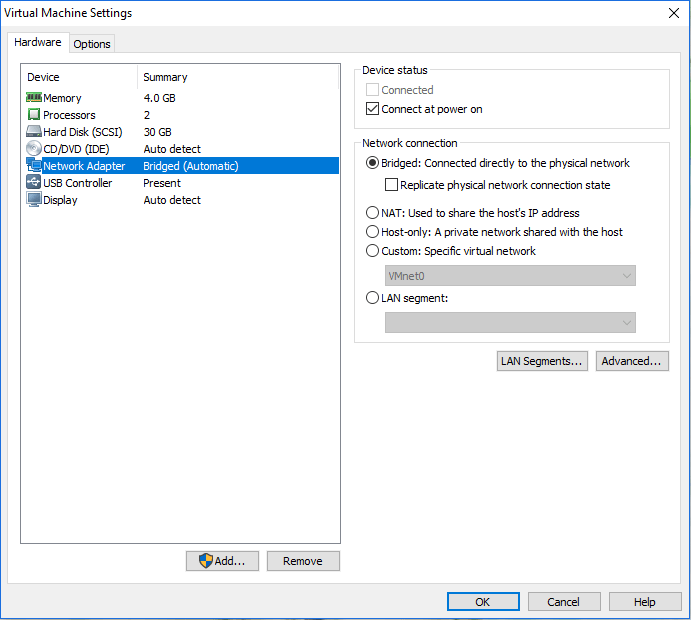 2-5.Configure NW settings refers to your environment. The default settings is shows as the following. 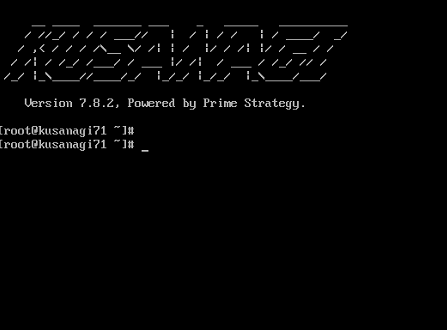 2-7.Login to console and configure NW settings and password. 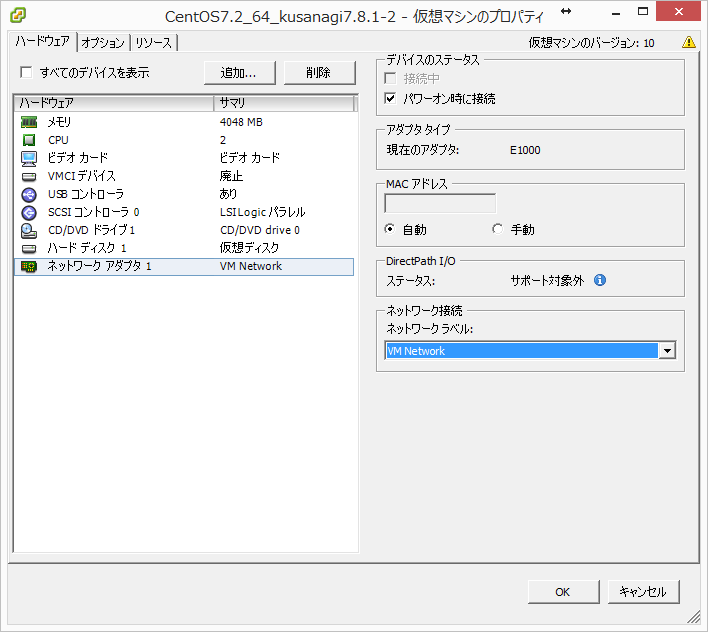 3-1.Please refer to the the following document for more details about KUSANAGI Initialization. 1-1.Download OVA image with browser. 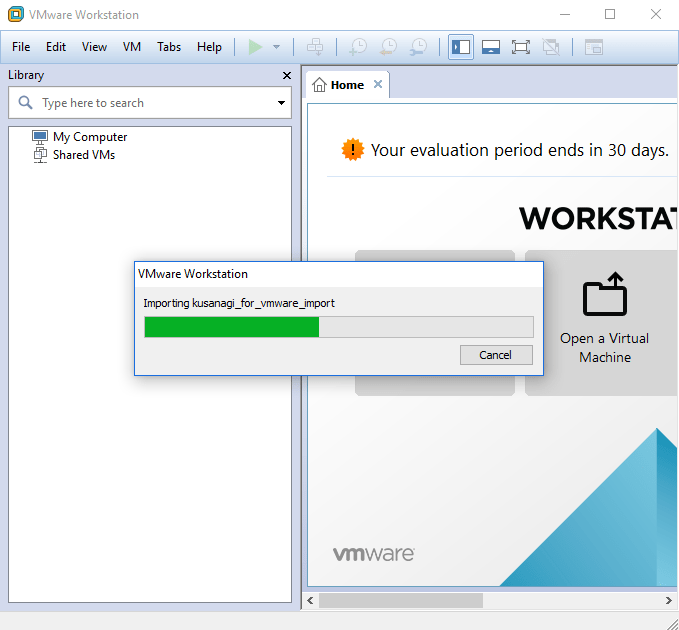 Refer to your environment, select the method of visual disk provisioning. 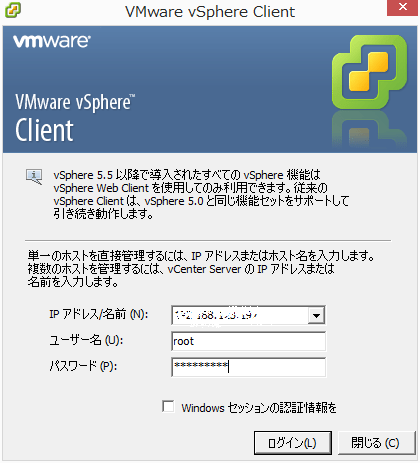 ・Thick Provisioning(Lazy Zeroed):Space required for the virtual disk is allocated when the virtual disk  is created. 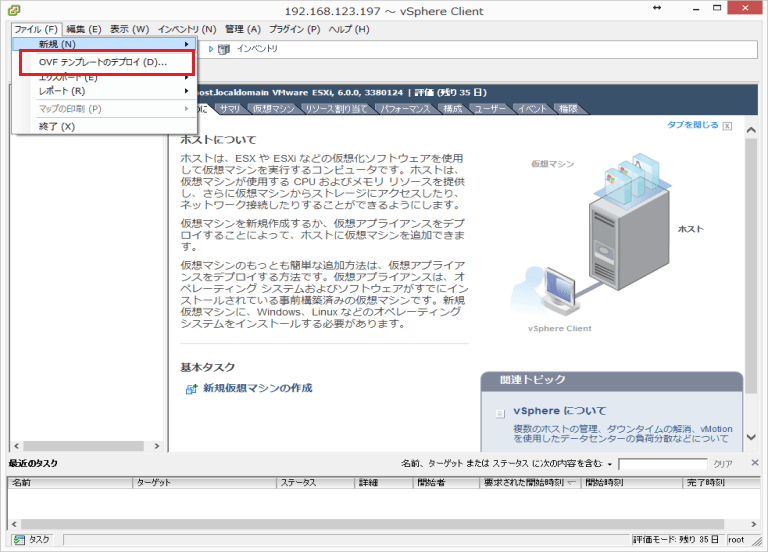 ・Thick Provisioning(Eager Zeroed):Space required for the virtual disk is allocated when the virtual disk  is created. 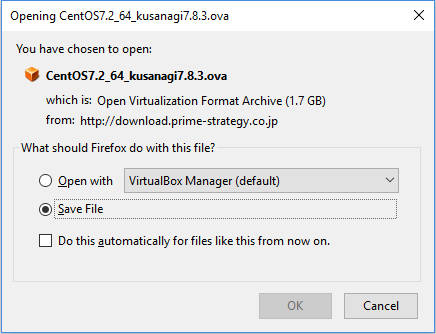 In contrast to the flat format,the data remaining on the physical device is zeroed out when the virtual disk is created. 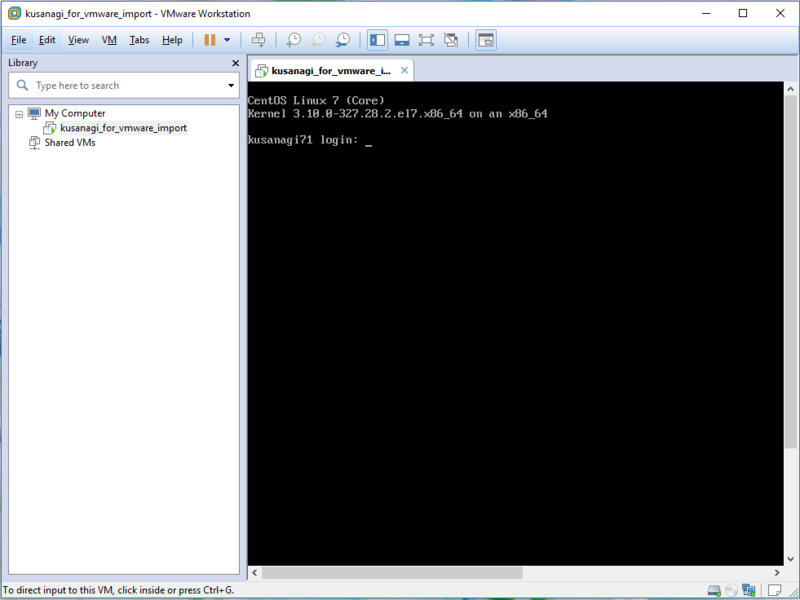 ・Thin Provisioning:Use  this format to save storage space. For the thin disk, you provision as much datastore space as the disk would require based on the value that you enter for the disk size. 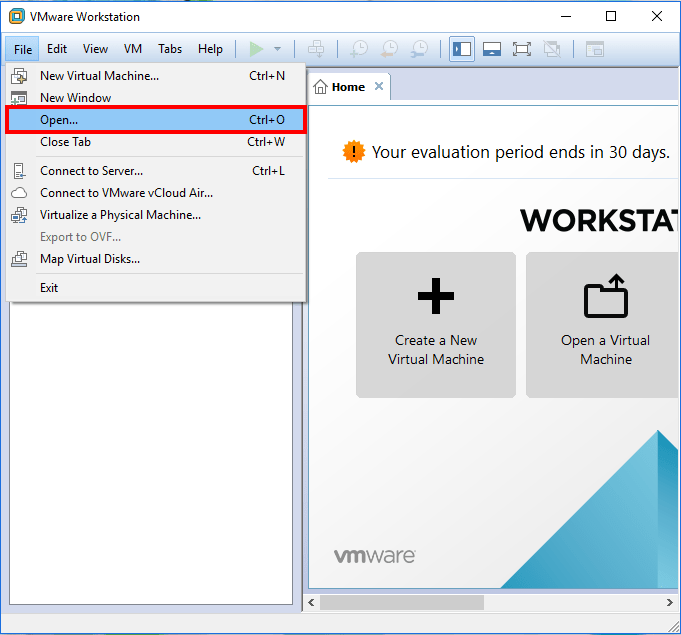 9.Configure NW settings refers to your environment. 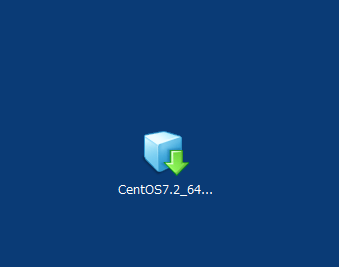 9.Login to console and configure NW settings and password. 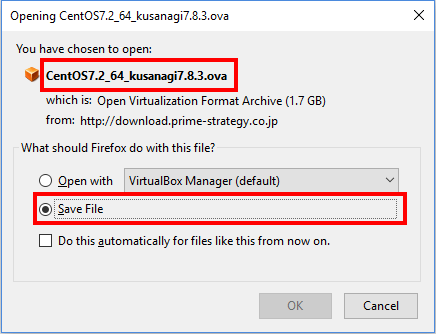 Please refer to the the following document for more details about KUSANAGI Initialization.